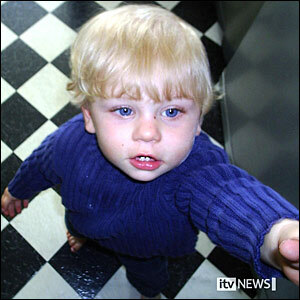 Baby P's mother was arrested in December 2006, when he was nine months old, after a GP saw bruises on the boy's face. After five weeks in the care of a family friend, he is returned home. 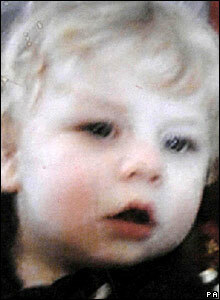 The baby is twice admitted to hospital with facial injuries, in April and May 2007, and his mother is re-arrested. 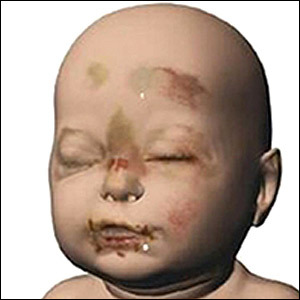 In August 2007, police tell the 27-year-old mother that the Crown Prosecution Service has assessed her case and that she will not be prosecuted. 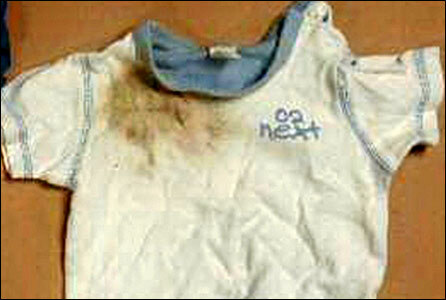 A day later, Baby P is found dead in his cot. 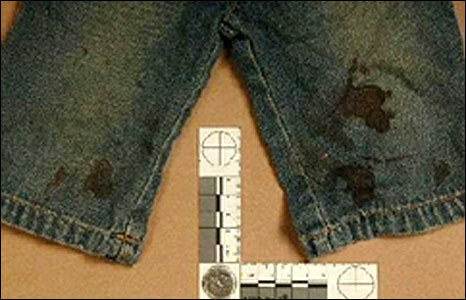 Investigating officers found the toddler's clothes stained with blood. 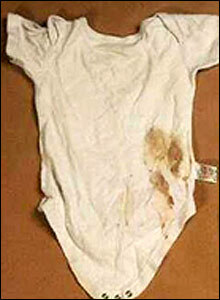 As two men went on trial accused of causing Baby P's death, graphics of some of his 50 injuries are shown to the jury. These included a broken back, cracked ribs and numerous cuts and bruises. On 11 November this year, the 32-year-old boyfriend of Baby P's mother is found guilty of causing his death, along with Jason Owen, 36, from Bromley. 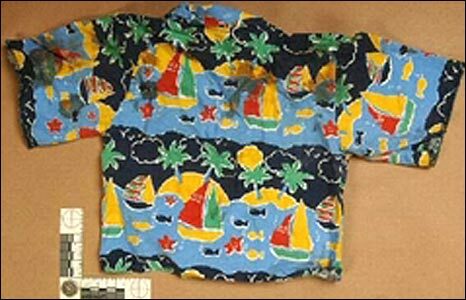 The boy's mother had already admitted the charge. 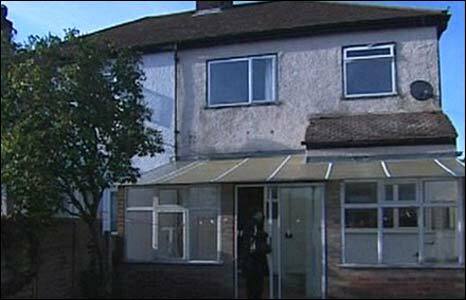 Police who searched the house said it was 'disgusting' with dog mess and human faeces on the floor and rat holes burrowed into the walls. 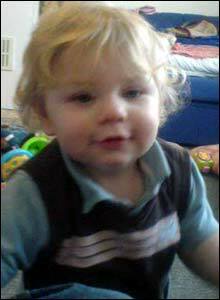 On 13 November the Children's Minister Ed Balls ordered an inquiry into the role of the local authority, the health authority and the police in the case of Baby P.
BBC's Panorama reveals that social services in Haringey were split over whether the boy should have gone back to his mother after his injuries were discovered.